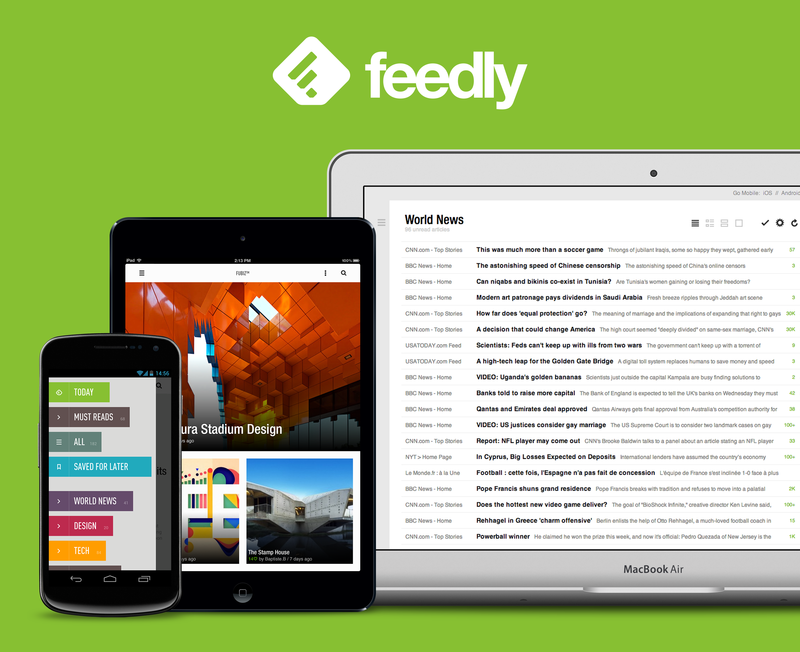 I have been playing with feedly as replacement for google reader. I am rather taken with it. It’s a browser plugin and an app. on many mobiles. As with other replacements, I have reorganised my feed tags/categories to create better groups. I have dropped a bunch of feeds that I wasn’t reading or were broken. Its “Today” feature allows me to keep up with the news. It’s availability on the phone helps with this, because I don’t have to open a laptop, I can read my news without getting a seat on the train. Feedly encourages me to treat news as a ‘river’ and so my reader is not cluttered with loads of stuff that I might want some day which I am learning to like. It lacks the social features that google reader had at it’s best but they’d walked away from them. I have made some suggestions at their user voice site. I am impressed. I hope they adopt some of the ideas that I have suggested or supported. A twitter client would be good, but I can live without it. My wiki project page is here….